Contrary to popular belief, not every millennial uses Uber as transportation around town. There are still plenty of millennials that are in the market for the ‘best bang for your buck vehicle’ to last until a college degree finally lands a real job with real pay. 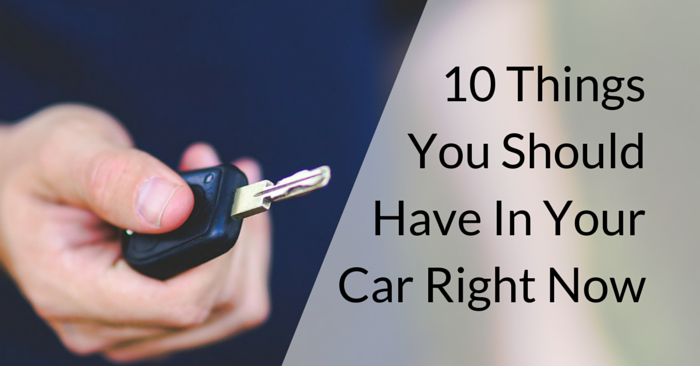 Buying a car is a huge investment, often one of the biggest purchases a person will make. So, finding the right vehicle is critical. Millennials are a group that researches extensively before making a decision. With tastes much different than their parents, many millennial car buyers are looking for affordability, fuel efficiency, and technology. This includes considering many makes and models, going to great lengths to research and compare. 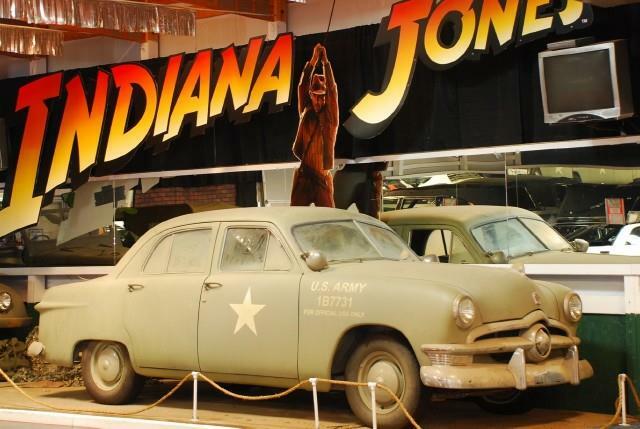 They are looking for a vehicle that stands out and reflects their personality as well, with new and popular features being a “bonus” and not a must have. 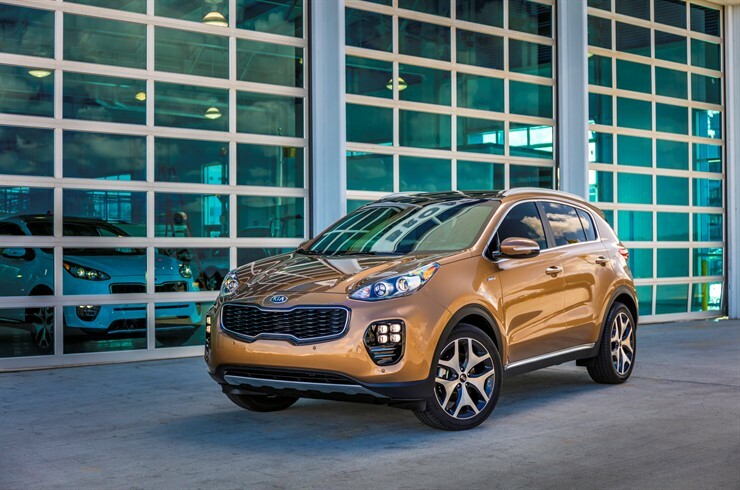 Kia has produced some of the most sought-after vehicles in the last ten years, with the Sportage consistently being one of the top sellers. This Kia has all the style and power that the Millennial is looking for. 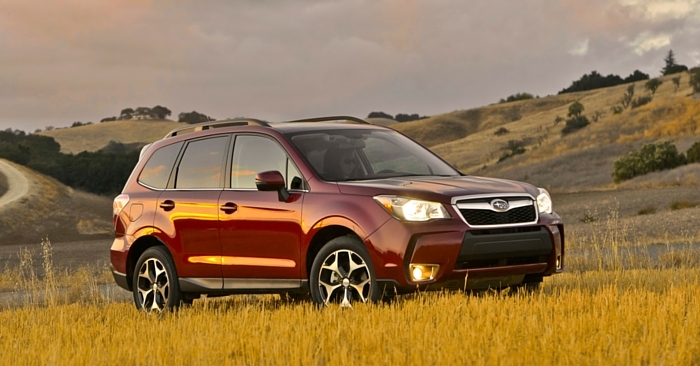 With All-Wheel-Drive and 21 city / 25 highway MPG, this SUV a great competitor on our list of cars for millennials. The technology in the Sportage includes Autonomous Emergency Braking, Smart Power Liftgate, and Android smartphone controls that integrates calls, text, and Google Maps. In the last few years, Subaru has taken ‘safe’ to a whole new level. Recently, Subaru added safety features that include EyeSight Driver Assist, Blind-sport detection, rear cross-traffic alert, and automatic reverse braking. The interior is packed full of features, including a premium audio package and Siri Eyes Free to link Apple devices. 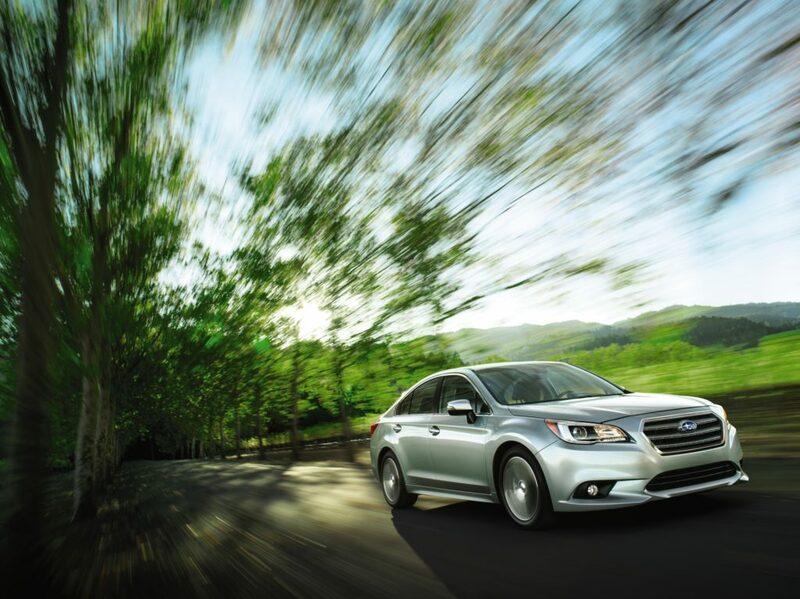 The Subaru Legacy will give you everything you need and more in a car. 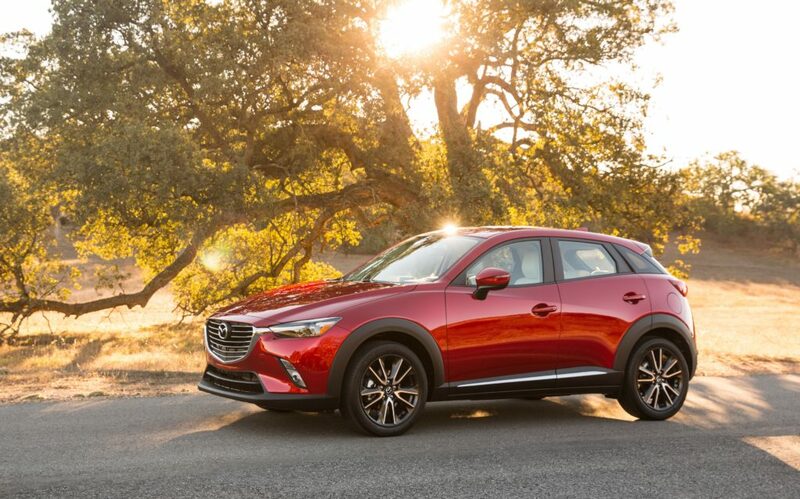 A great option in the crossover SUV category is the Mazda CX-3. With an estimated 27 MPG in town and 32 MPG on the highway, it is sure to take you where you need to be and easy on your wallet. To inspire confident driving, the CX-3 features I-ACTIV AWD. I-ACTIV AWD analyzes road conditions in real time and transfers power to the right wheel as needed, providing better traction. 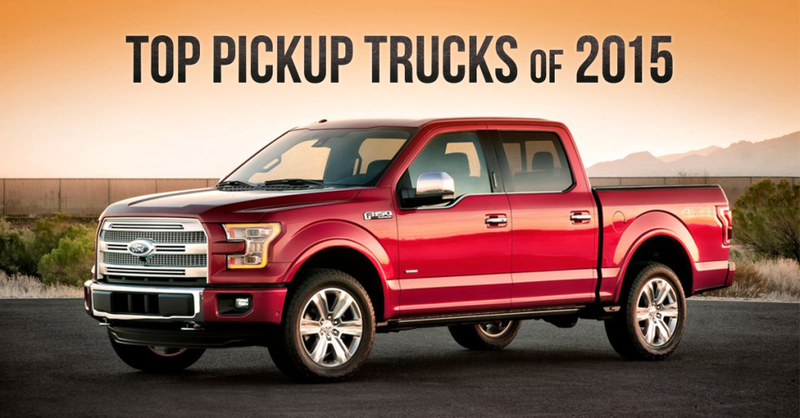 Stylish looks, smart power distribution, and great MPG mean more bang for your buck and a happy customer. 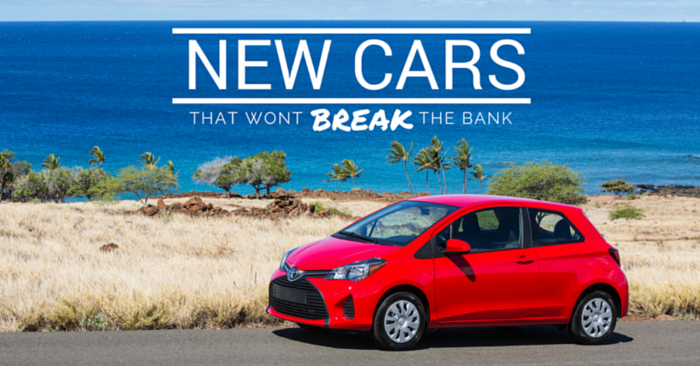 I don’t think any budget friendly list of new vehicles could be complete without a Honda Civic. The Civic is one of the most competitive, longest running sedans on the market. This isn’t your grandma’s Civic. No, the new Honda Civic has been restyled and includes all the bells and whistles. The quality of vehicle resembles that of a luxury car, with the known dependability of what you expect from Honda. 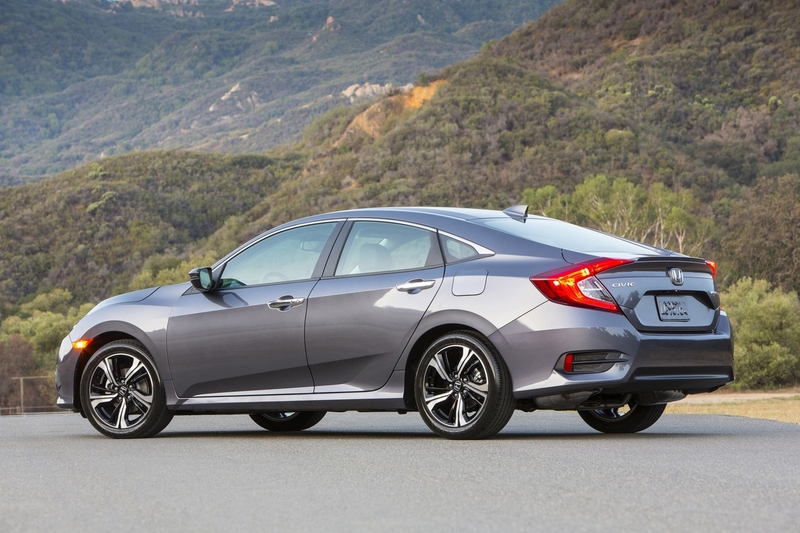 Out of all the vehicles on our list, the Civic features the highest MPG (28 city / 40 highway). The Honda also is packed with tons of technology that includes Lane Watch, backup camera, navigation, and wireless phone charging mat. With so much to offer, the Civic is one of the most well-rounded sedans on the market. The “older” millennial, or those who bridge the gap from Generation X to Millennial, is looking for a vehicle with style, sophistication, and innovative technology. They want to make a statement on the road and will pay a little more for it, but still in search of the best price. Nothing says luxury and class like a Lexus. 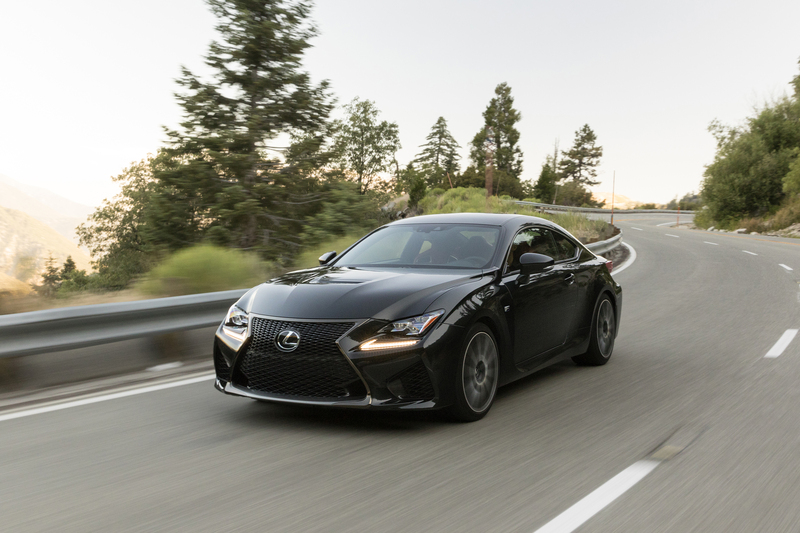 The F Sport is not only one of the classiest vehicles in the entry level luxury price bracket, but it is one of the quickest. The turbo 2.0-liter engine nets 258 HP to the rear wheels and does 0-60 in 7.3 seconds. It’s packed with luxury and technology features -drive mode select, boost display, paddle shifters, and a remote touchpad. The RC demands respect driving down the road. At the top of the list for luxury brands, technology innovators, and dependability is Mercedes. The 2017 GLC tops the market for affordable luxury SUVs. The GLC carries the title for Motor Trend SUV of the Year in 2017. It gets 22 MPG city and 28 MPG highway, balancing fuel economy with a 2.0L inline-4 turbo engine that powers it. 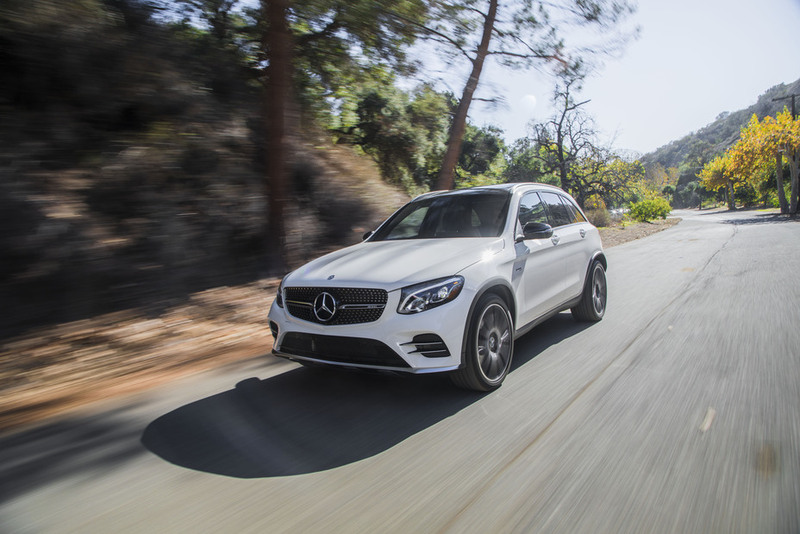 The GLC is a great, all-around luxury SUV for the more mature millennial. The 2017 A3 offers a smooth ride and agile handling whilst cruising down the road. Audi is known for its high-quality interior features and user-friendly technology. The new A3 gets an impressive 36 MPG city and 35 MPG highway. 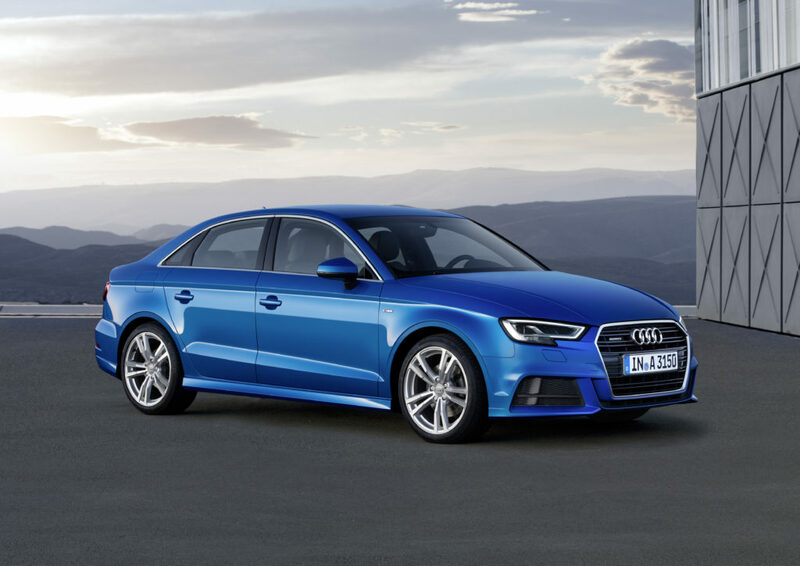 The A3 also has a new, sleek redesign for the 2017 model year. Carrying a 5-star rating by the NHTSA also helps the newly redesigned A3 rise to the top of our list. The Audi virtual cockpit, with 12.3 Inch screen in place of a traditional gauge cluster, is a top characteristic of the vehicle. It displays information, navigation, radio, phone, and other media. Jeep is the vehicle for adventures and off-road activities, no question. With a generation of weekend warriors in the market, the Grand Cherokee will take you anywhere you want to go. 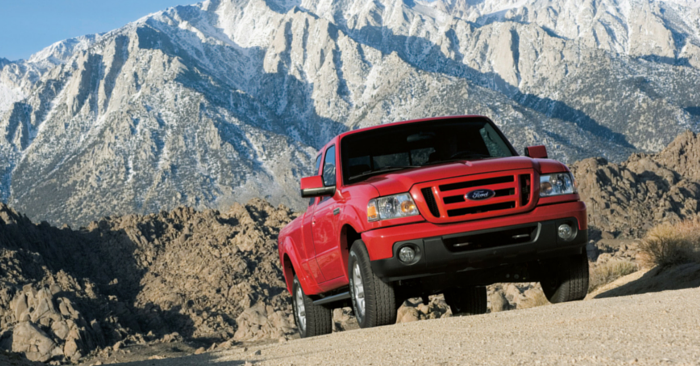 It is built for comfort on any terrain with all the luxuries you could hope for and features 19 city and 26 MPG highway. Selec-Terrain traction control helps make this all possible with options for road conditions, air suspension system, and speed control for descents. Other awesome features include a Harman Kardon audio system, power liftgate, and Uconnect navigation. 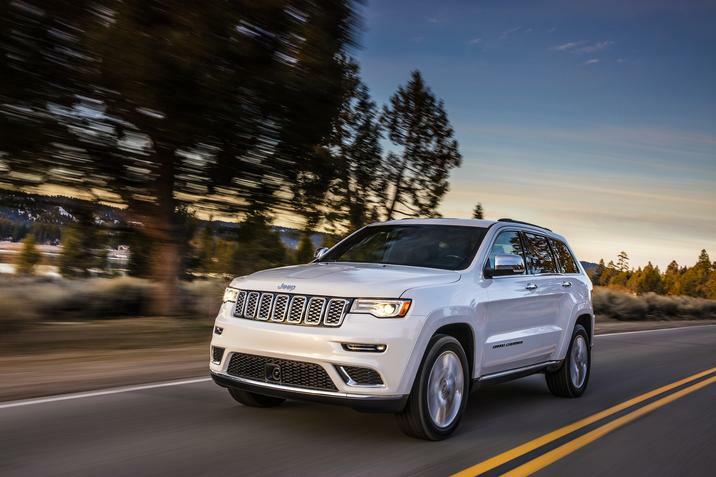 A Jeep unlike any built before, the newest Grand Cherokee climbs high on our list of perfect cars for millennials. Millennials – don’t waste any time! After all, “YOLO” is your mantra. Find a car that fits all your needs. 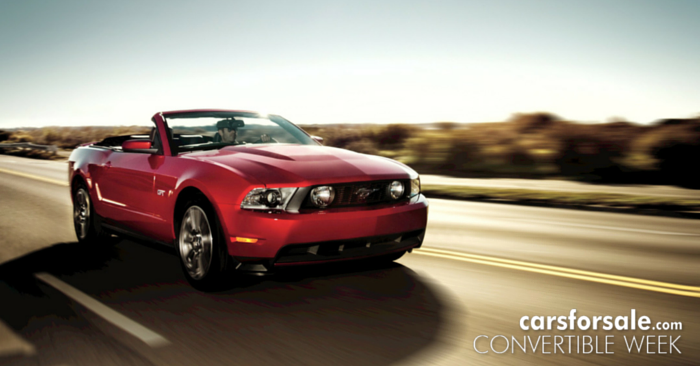 For a variety of options at various budgets, Carsforsale.com is a great resource to research, contact dealers and schedule a test drive.